Business cards are a cost effective way of promoting your business while providing your clients and potential clients a quick and easy way to get in contact with you. We only offer premium, high quality business cards at exceptional prices with a number of choices in finishing and virtually unlimited choices of custom sizes and options. Business cards are a cost effective way of promoting your business while providing your clients and potential clients a quick and easy way to get in contact with you. 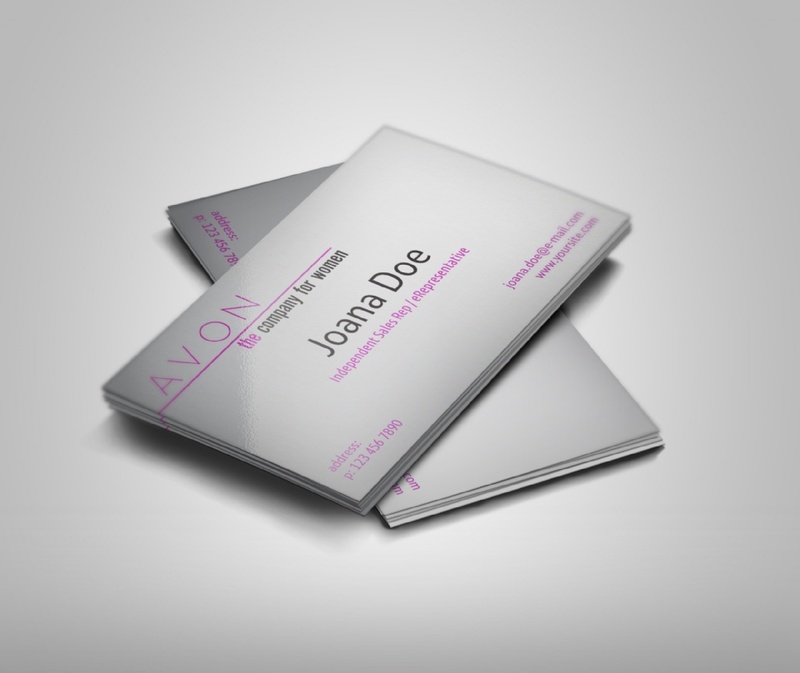 We only offer premium, high quality business cards at exceptional prices with a number of choices in finishing and virtually unlimited choices of custom sizes and options.